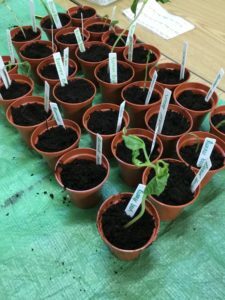 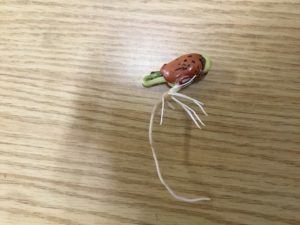 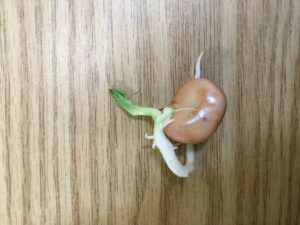 We’ve been growing our own bean plants after reading Jack and the Beanstalk. 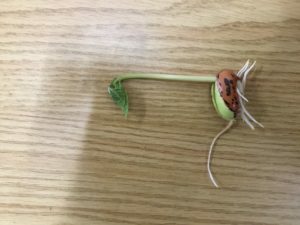 We started them off in bags so that we could watch the different parts growing. 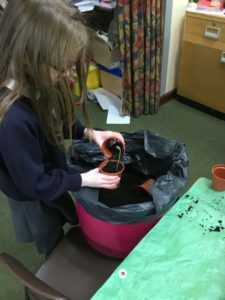 Today we’ve potted our beans and they’re coming home! 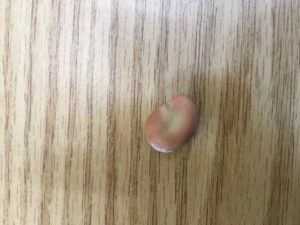 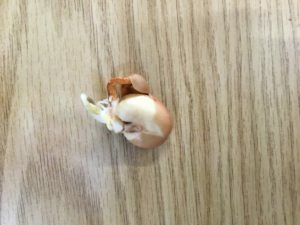 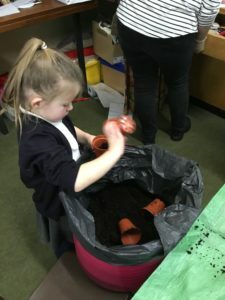 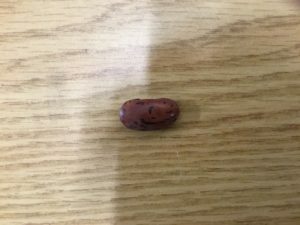 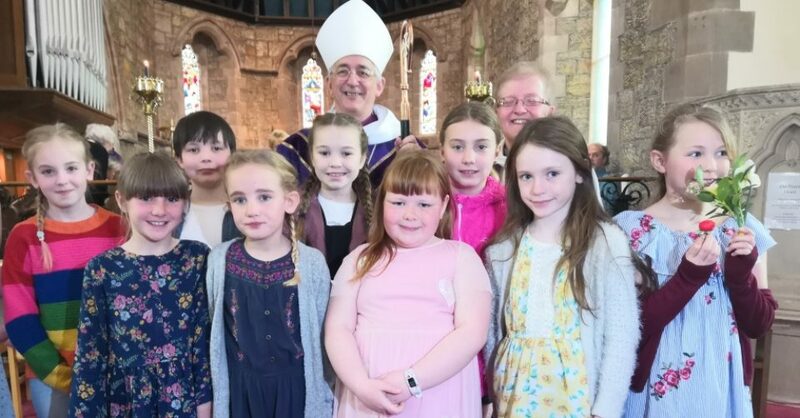 By ClassBlogger in Class 2 blog on February 12, 2019 .